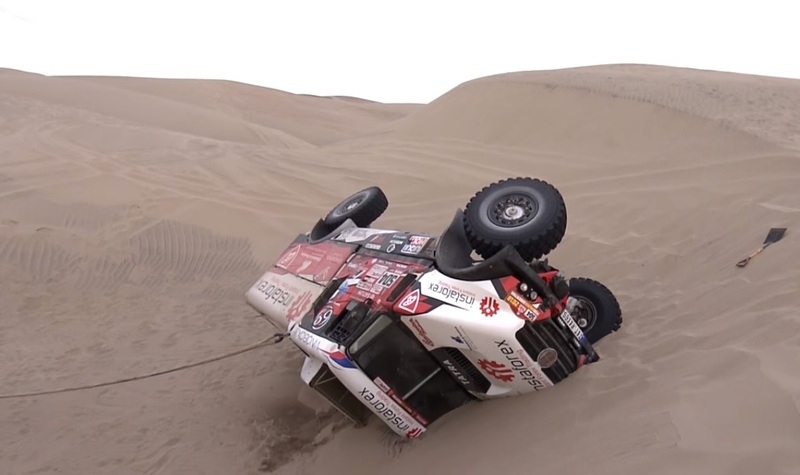 After storming to victory in this years’s first stage, Loprais tool it easy in the further stages, but struck trouble and was not allowed to start in stage 5 due to a huge time loss. 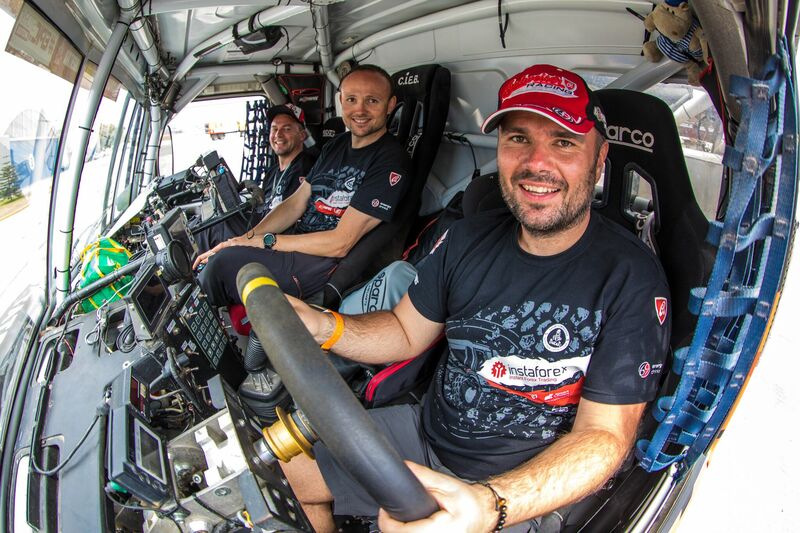 Africa Eco Race 2018: Tomecek writing history: 2nd truck overall, 9 th overall (cars+trucks) driving the 6000 km long rally without mechanic and navigator! Africa Eco Race is a rally that takes place in the traditional term of the Dakar Rally and copies the original route in Africa. 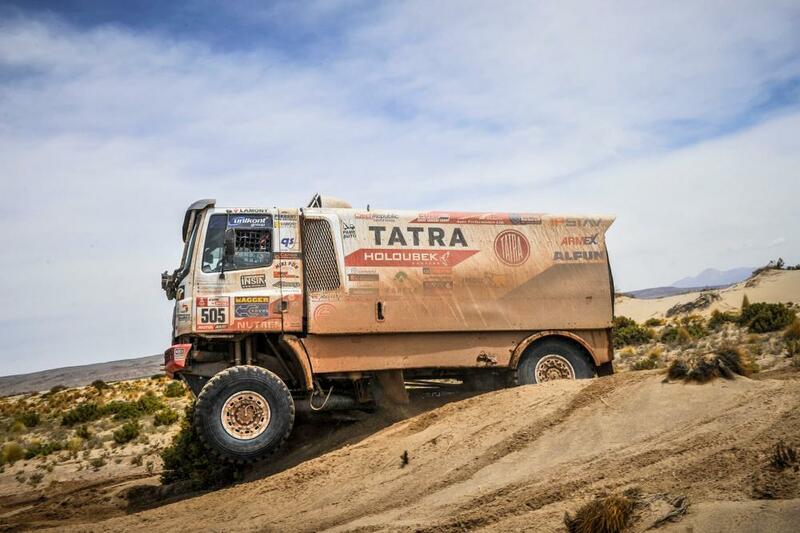 Dakar – Tomas Tomecek with the Tatra truck took second place in the Africa Eco Race, which follows the footsteps of the original Dakar Rally. Tomeček, who won the competition three times in the past, started his own premiere this year alone, without the help of a mechanic or navigator in the crew. 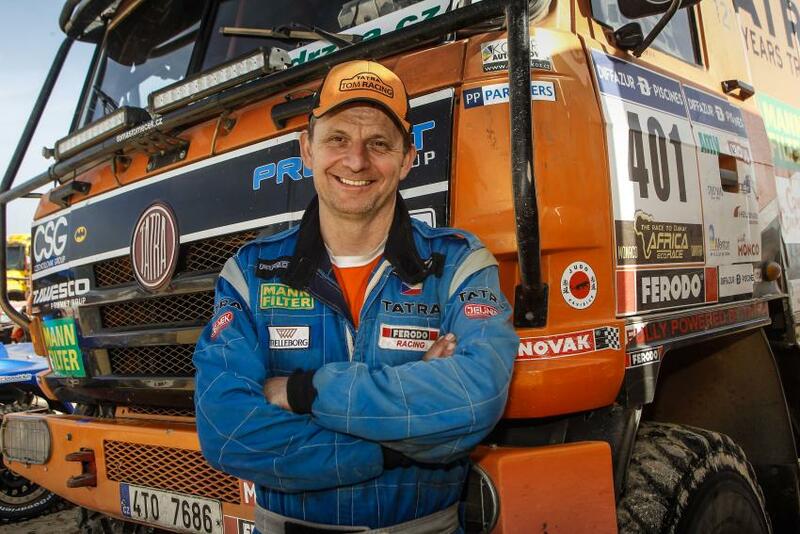 “The second place is unbelievable, I wanted to try it, I wanted to get it and it is a result of that, but perhaps I am even more pleased with the experience of other people in the bivouac,” said Tomeček, who was not only on the Dutch Gerard de Rooy with the Iveco truck. Tomek’s decision to go on a 6,000-kilometer-long track without assistance has prompted a great deal of interest among rivals. “Every day they went to question and cheered me, I got out of the car and there was a bug bugin with a tin of beer, so I let the first beer this year and then the Slovaks one more celebration,” he said on Saturday was the last challenging stage. On Sunday, the rally ended with a traditional approach to the Pink Lake, which included a two-kilometer speed test. The main category of cars on the Africa Eco Race won the Frenchman Mathieu Serradori, among the bikers was the fastest Paolo Ceci from Italy. Dakar 2018 Stage 8: Kolomy 5th. Stage 9 cancelled due to weather conditions in the area. Martin Kolomy managed 5th in the 8th stage of the Dakar without his clutch! Teammate Martin Soltys managed 12th spot. The organisers of the Dakar have no choice but to cancel stage 9, which was supposed to take place between Tupiza and Salta on Monday. Weather conditions in the area in the last few days are preventing assistance crews from refurbishing race vehicles for tomorrow’s stage after the demanding marathon stage. The field of the Dakar will therefore head to the Salta bivouac by road. The rally will resume with stage 10 from Salta to Belén. It is a real pity that Kolomy ran into trouble in stage 4, as he performed well in all other stages. In today's stage the remaining top six drivers finished close, within slighly more than 5 minutes.